Maurizio Sarri has revealed that Gonzalo Higuain is finding it tough to adapt to the Premiership’s brand of Football which involves a greater degree of physicality in comparison to the other leagues in Europe. Higuain has spent last 6 years of his career playing in Italy where it’s not like England, especially in terms of how defenders go about their business. There is not as much of physical presence as the forwards have to deal with in the Premiership and every forward needs a bit of time to get used to it. Chelsea was on their way on to becoming a stable and calm football club after the row between club management and Antonio Conte and they were transitioning smoothly until the EFL cup final against Manchester City. Even though Maurizio Sarri, the current manager and successor of Antonio Conte was facing severe criticism over the continuous series of failures in performances and the overall distortion in the team spirit, fans were hopeful that a change might be on its way. But in the extra time of the Carabao cup final, the football world witnessed a row which silently confirmed that all is not going well in the dressing room and effectively, inside the club. Manchester City and Chelsea where battling tooth and nail for a final victory but no one seemed to be able to break the stalemate and thus, the match got into extra time. It was during the end of this period that the clash started to unravel when Maurizio Sarri decided to make a change seeing that the game was going to penalties. The then-playing goalkeeper Kepa Arrizabalaga was instructed to come off to be replaced by the second choice Argentinian goalkeeper Willy Caballero. Since Willy Caballero had a more save rate in terms of penalties, it seemed like a sensible decision but Maurizio Sarri was left furious when Kepa refused to come off and maintained his position. Chelsea have confirmed the signing of Gonzalo Higuaín from Juventus on a temporary agreement. The Argentina international spent the first half of the ongoing campaign on loan with AC Milan but the contract was terminated after the marksman expressed the ambition to reunite with Maurizio Sarri at the Bridge. 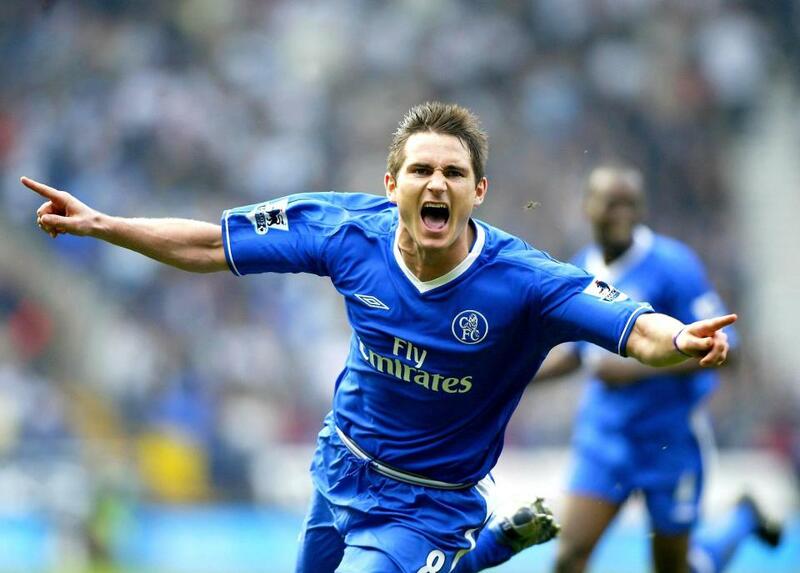 “When the opportunity to join Chelsea presented itself I had to take it. It’s a team I’ve always liked that has a lot of history, a wonderful stadium and they play in the Premier League, a league I’ve always wanted to play in. I now hope I can give back that trust Chelsea have shown me out on the pitch. I can’t wait to start and I hope to adapt as soon as possible,” he told the club’s official website. Chelsea, the former champions are all set to face Malmo in the last 32 groups of the upcoming Europa league. On the other hand, Arsenal will be locking horns against the BATE Borisov, once again. Both the sides last met in the last season of the Europa League, and the outcome of the battle was one-sided, as the Gunners totally outplayed the Belarussian side at the Emirates by defeating them by a score of 6-0. Sevilla, the 5-time champions, at present 2nd in the La Liga, face stiff competition against the Lazio, defeated finalists in the League in the year of 1998, who are on the 5th spot in Serie A. When it comes to Ross Barkley from Chelsea, there are only great things spoken about especially from Roy Hodgson. As per Roy Hodgson, Ross Barkley is on the right track to fulfil his potential. The Crystal Palace manager made all the preparations for the reunion of players on Sunday to whom he gave the England cap for the first time 5 years back. 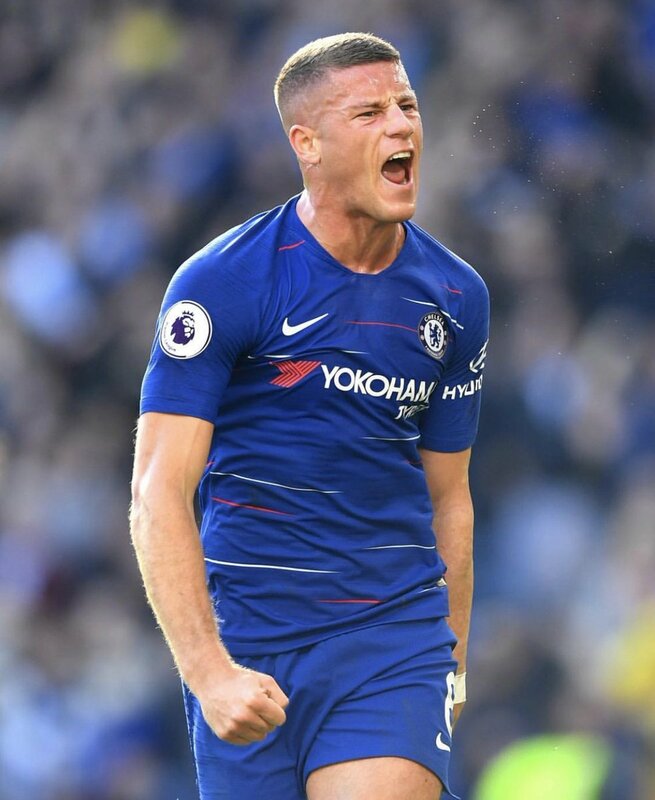 The different forms of Barkley made him achieve a starting place in the side of Maurizio Sarri and the 24 year old is now set to start against Palace after scoring on each of his previous 3 appearances in the Premier League. The ex Everton midfielder was called up initially in 2013 by England during the tenure of Hodgson. The faith of this manager in the talent of his player saw him being added in the squad for the World Cup 2014 and Euro 2016. Barkley could not be a part of the tournament which took place in France and he made his appearance last month. He appeared in the National League against Spain and Croatia for England. Ross has successfully managed to show all his potentials as the management had expected. He did exceptionally well even after a gap of 29 months which makes him one of the best players. He is a lot fitter when compared to last time when he was with England. He is one of the great talents which came to England few years back and has everything you want in a midfielder. Eden Hazard has a strong belief that Maurizio Sarri is the best for Chelsea and the players are performing brilliantly under his guidance. Hazard scored his 8th goal of the season so as to ensure Chelsea sticks to their unbeaten beginning. So far he has played under 6 different coaches at the Bridge. Although Sarri is managing Chelsea for only 3 months, but the Italian has taken the performance of the club to a different level altogether as per Hazard. 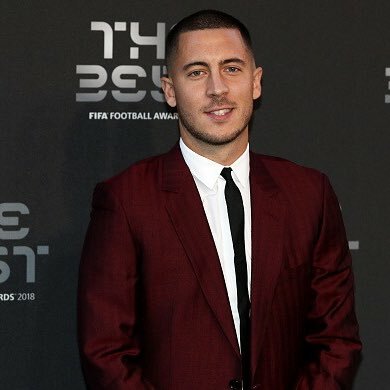 The club may have seen good results in the past too, but as far as playing techniques are concerned, this is the best so far said, Hazard. It is quite similar to how the players played in France with Lille, the former club of Hazard. The Belgian forward is now left with only 2 years of the deal said he is unsure where is heart would take him. He has a great desire to play for Real Madrid, but he is happier to be with Chelsea. He knows what’s better for him and at the same time he wants to do good for the club as well as it has given him everything. It is indeed a hard decision to make for Hazard. He achieved his 8th goal of the season in 3-0 victory against Southampton this week and was happy to have played a great World Cup. English Premier League clubs were all worked up trying to finalize the squads for the upcoming season. Chelsea has signed up for Kepa Arrizabalaga as a goalkeeper for $91million. The 23 year old is all thrilled to sign the deal and would reach at Stamford Bridge to replace Thibaut Courtois as he would join Real Madrid. 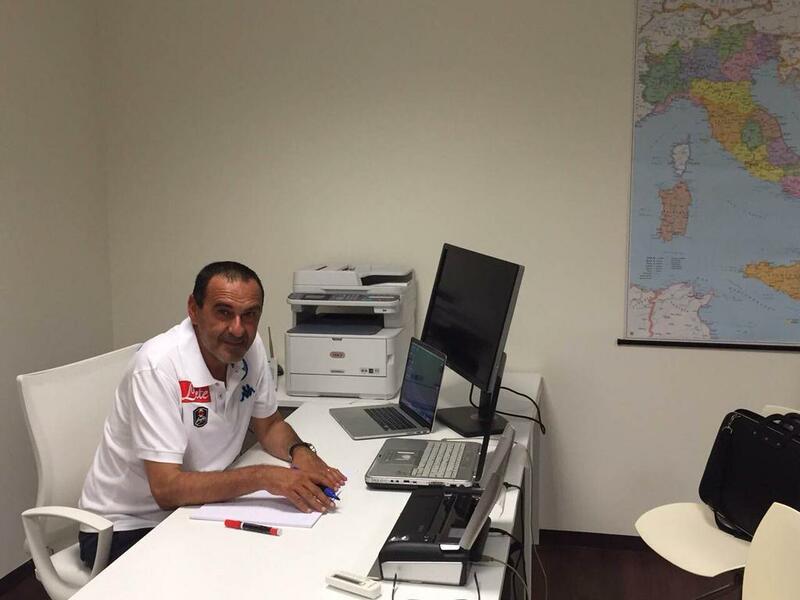 The deal is for 7 years, which Arrizabalaga has come to terms with. In addition, Chelsea has signed Mateo Kovacic, the Croatia midfielder on loan through Real Madrid for the next season. 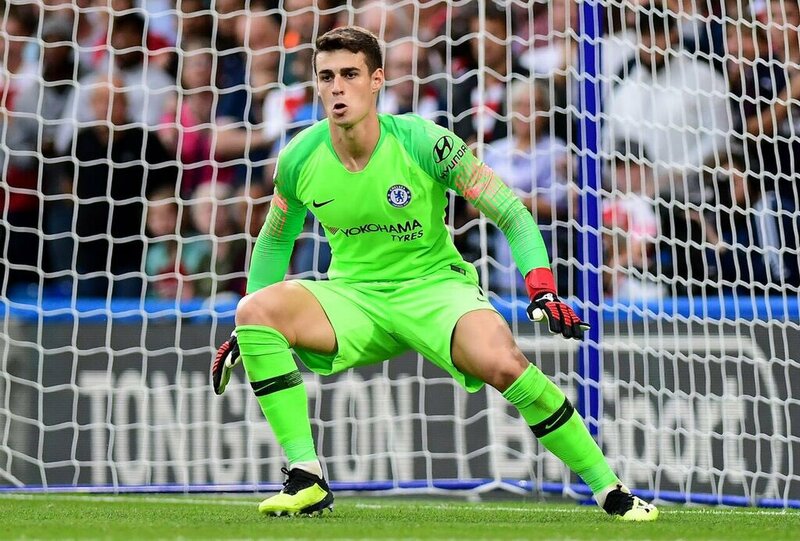 The transfer of Kepa crosses the $68 million Liverpool given to Alison in the month of July and an additional $75 million was spent on Alvaro Morata, the striker in the last summer. 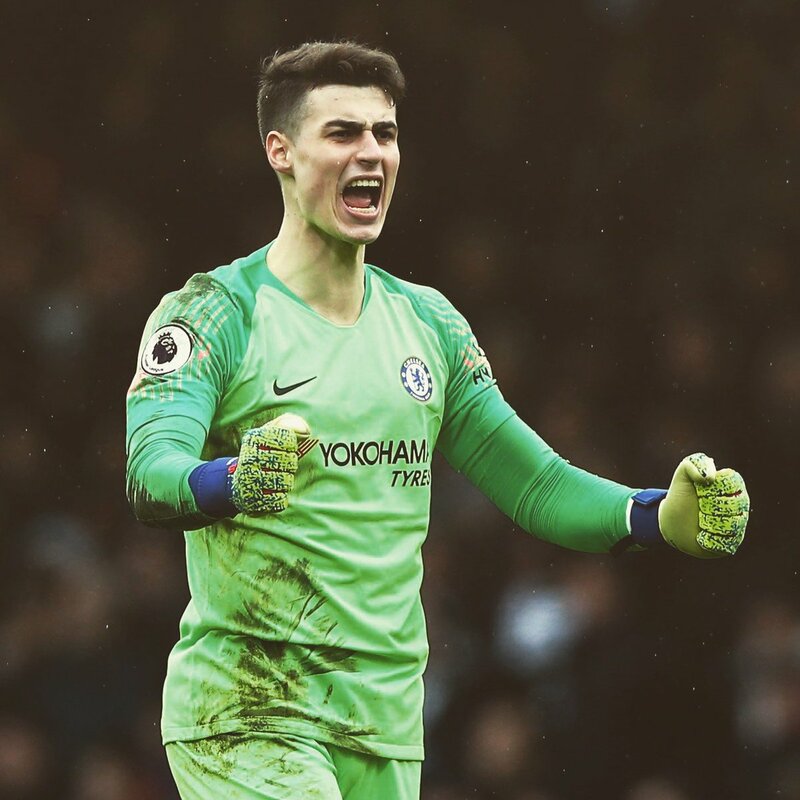 It is indeed a great decision as per Kepa as far his career is concerned. The club always attracted him and especially the titles that the club has achieved, the city, players and of course the English Premier League. Well, it’s a gathering of things and he is glad that the club has trusted him and chosen. Kepa achieved his Spain cap last year in November, played in Athletic Bilbao and kept nearly 7 clean sheets. England international Gary Cahill has admitted that the club had a ‘strange season’ under the tutelage of Antonio Conte. The Blues only finished fifth in the Premier League after failing to offer a proper defence of their title but they still managed to end the season on a high with an FA Cup final triumph over Manchester United. 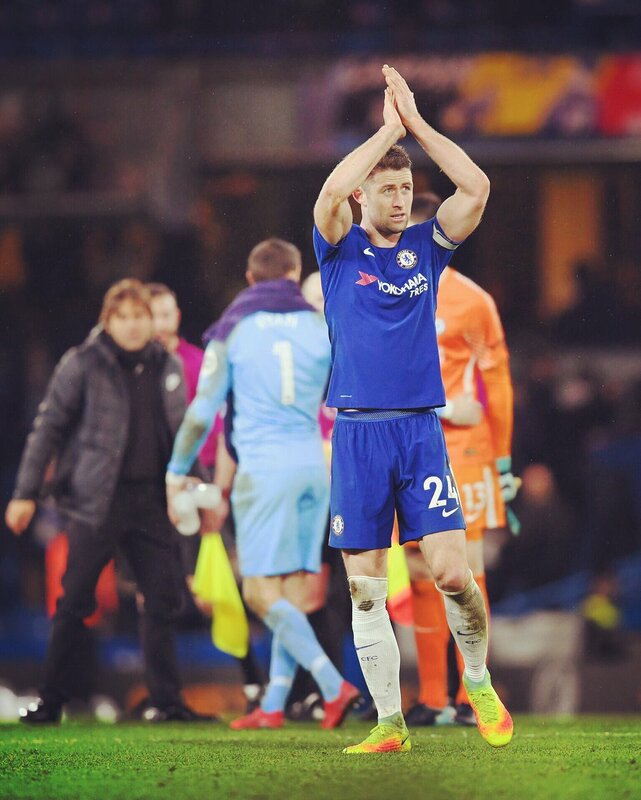 Speaking to reporters, Cahill admitted that the club did not have the best of campaigns but he still enjoyed his work under Conte, he said: “It’s been a strange season; obviously there’s been a lot of speculation for however many months now.The season has finished on a high for us, we won a major trophy so that was a great end for everybody: for the fans, for the players and for the staff. What will be this summer, will be. Chelsea favourite Frank Lampard believes Mohamed Salah has transformed into a free-scoring forward at Liverpool, and this has been the key towards his progress since leaving Chelsea. The Egypt international joined the Reds from AS Roma during last summer’s transfer window, and he has since been in stupendous form with 39 goals across all competitions. Speaking on BT Sport, Lampard said that Salah was confined to a wider role during his time at Stamford Bridge, and this sort of stunted his progress with competition from the likes of Willian and Eden Hazard. However, at Liverpool, Salah has been allowed to make precise movements from the right side of the attack, and Lampard was quick to highlight Salah’s similarities with Lionel Messi. Former Chelsea manager Ruud Gullit believes Antonio Conte has an opportunity of saving his job, should the Blues manager to knockout Barcelona from the Champions League. The Italian head coach has struggled to keep his side within Premier League contention this term, and a run of three defeats in four league games has increased speculation over his future. Speaking to Omnisport, Gullit had a different perspective of the situation and cited that the 48-year-old could yet prolong his future at Stamford Bridge. According to the former Blues boss, Conte may need to concentrate on bagging a surprise win over Barcelona in the Champions League, which would enhance his reputation greatly among the Blues’ hierarchy.